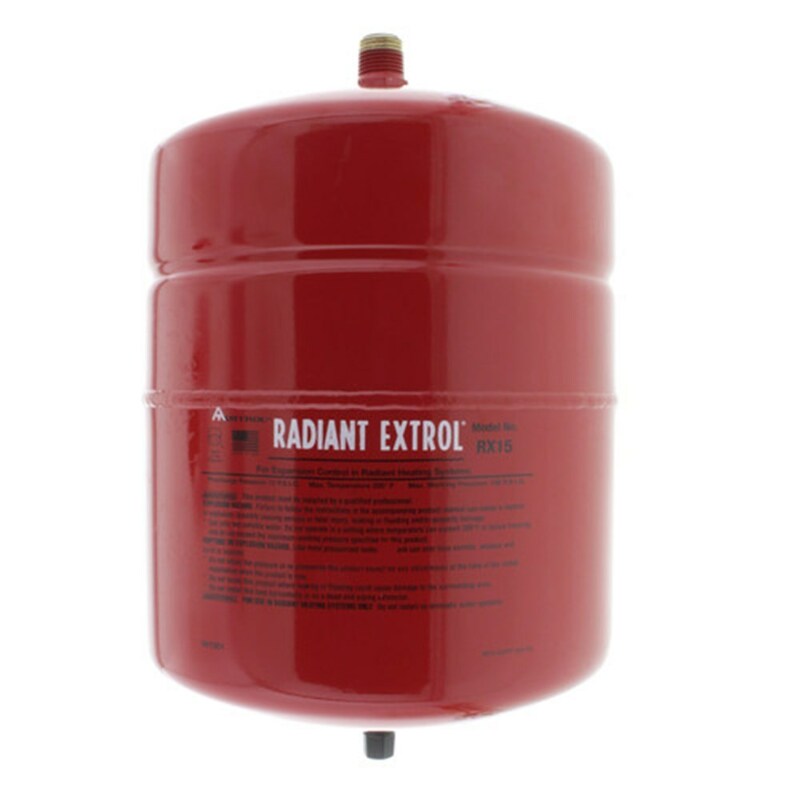 The 140-705 is made from premium materials, this Expansion Tank offers great function and value for your home. This fixture is part of Amtrol's decorative Radiant Expan. Tank Collection, so make sure to check out other styles of fixtures to accessorize your room.